Work with an award-winning and recognized agency from Miami. Thoughtfully, designed a collection with the modern girl in mind, whose busy, on-the-go lifestyle was the inspiration to change the perspective on intimate apparel. Believing women should expect more from their intimates. Adore products are designed to promote beauty, help reverse the signs of aging and restore a youthful glow to the skin by harnessing the power of nature. Redemption is an Italian Prêt-à-Porter fashion brand, based in Milano, Italy. 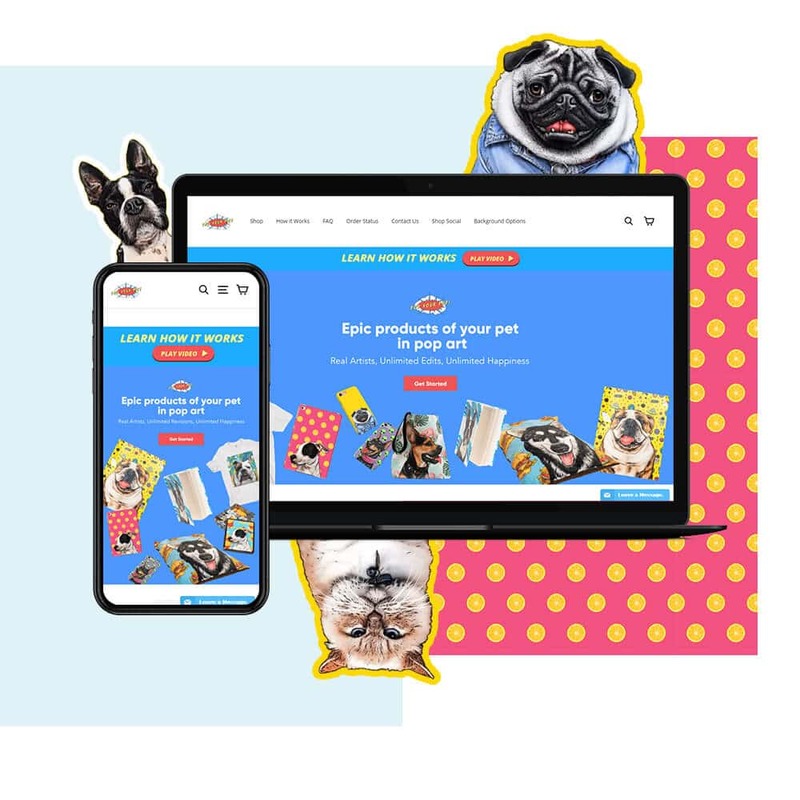 Absolute Web was tasked to completely redesign their old website using Shopify as their ecommerce platform of choice. 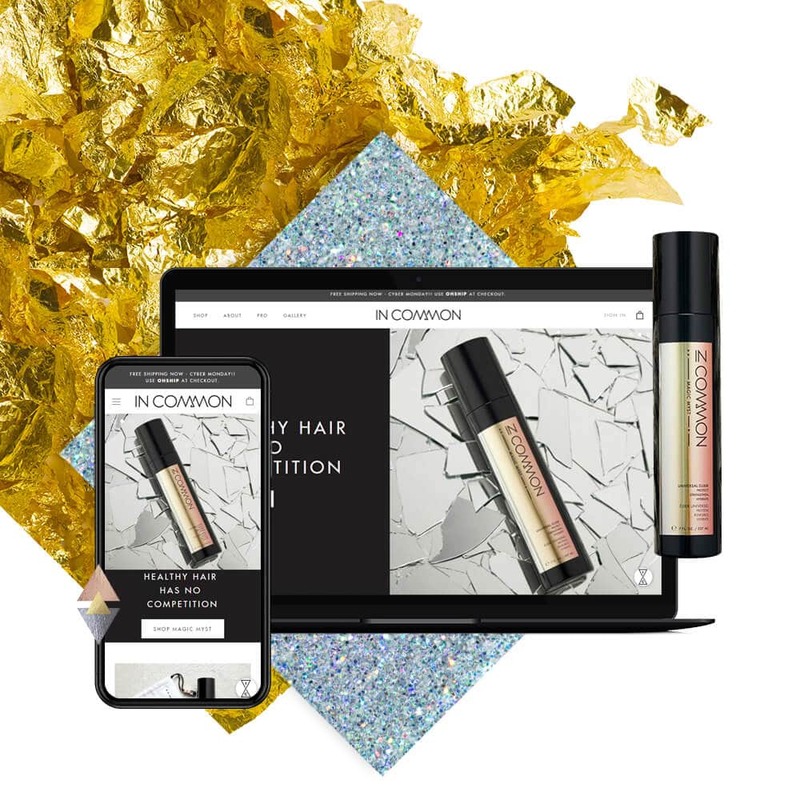 Besides the shopping experience, Redemption had considerable amount of information to put on the website, such as Lookbooks, Videos, Advertising material, Brand Identity and other. An online store provides an effective way to reach more customers, but it’s not always easy creating a store on a website from scratch. For web owners who have basic needs and want a secured shopping cart solution, Shopify can help. This popular ecommerce platform gives business owners an easier way to create and manage an online store. It’s a fast, reliable and a secure platform for handling transactions on the Web and has numerous add-ons to extend its functionality. 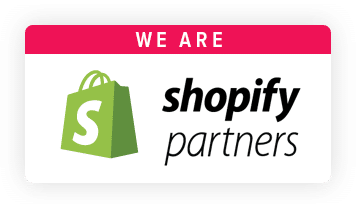 Thousands of businesses deploy online stores with Shopify thanks to its well-developed content management system and many security options. It accepts all major forms of payment such as credit cards, PayPal and Bitcoin. 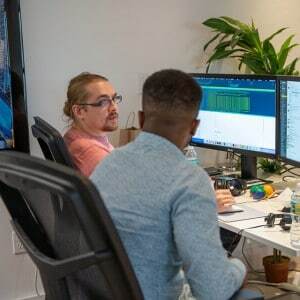 Overall, it’s an efficient ecommerce platform that works for customers who have limited needs and want their store up and running as quickly and as inexpensively as possible. This online shopping service continues to evolve and introduce features that help business owners execute and manage e-commerce sites. Unfortunately, not every business owner has the time or the knowledge to develop, theme, redesign or handle the setup. Absolute Web Services uses this e-commerce platform to create a more enhanced experience across the board. Shopify provides a way for both small and large businesses to have an online store without much hassle. With Absolute Web Services, it’s even easier to get the exact style and functionality that store owners expect when operating online. 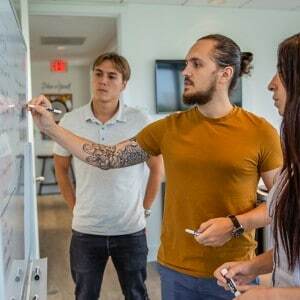 As this e-commerce giant continues to expand and improve over time, Absolute Web Services will also evolve and provide up-to-date e-commerce web development solutions for new and established business owners.